2013 was the year of the selfie, according to the Oxford English Dictionary — but self-snaps aren’t going anywhere anytime soon. Everybody is taking selfies, from President Obama to astronaut Aki Hoshide. With the proliferation of smartphones with front-facing cameras, selfies have become mainstream. And with apps like Snapchat and Instagram that encourage people to take photos of themselves, the selfie will likely grow in popularity in 2014. According to an article from AFP, Yahoo estimates that 880 billion photographs will be taken next year, and a survey taken by Samsung in Britain found that 17% of men and 10% of women take selfies. All together, that means a lot of selfies will be taken next year. 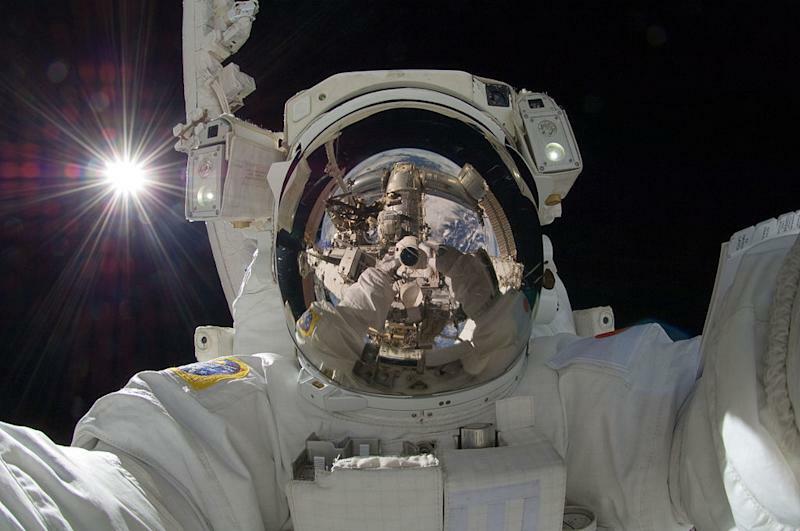 Of course, the selfie may have peaked. It started as almost a grassroots movement, initially rejected by older generations. But now, if even the President has taken a selfie, there is little room left for the selfie to grow — which means, we can only wait in fear to see what next year’s viral phenomenon might be.